That’s right Frédéric, we believe a 55% reduction in GHG emissions by 2030 is an obligation. We need ambition! Measures should be taken across all sectors to make this possible. Brune Poirson, the French secretary of state for ecology, underlined the need for “strong ambition” at EU level to meet the objectives of the Paris Agreement, whose signatories committed to avoiding dangerous climate change by limiting global warming to well below 2°C. France, Poirson said, is ready to support a compromise on energy efficiency at “around 33%”, which she said stood halfway between the positions of the European Parliament and EU member states. On renewables, she said a 32% figure would be “a good compromise”. Of equal importance, she said, is the proposed “gap-filler” mechanism envisaged in cases where EU countries are lagging behind in meeting the agreed EU objectives. 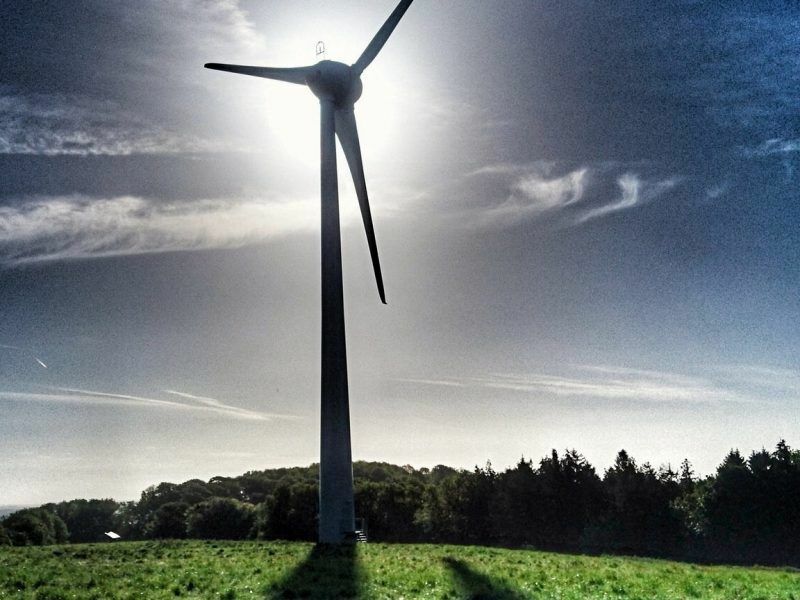 Poirson was backed on this point by Altmaeir who said Germany was ready to back a gap-filler for both targets – on renewables and energy efficiency. 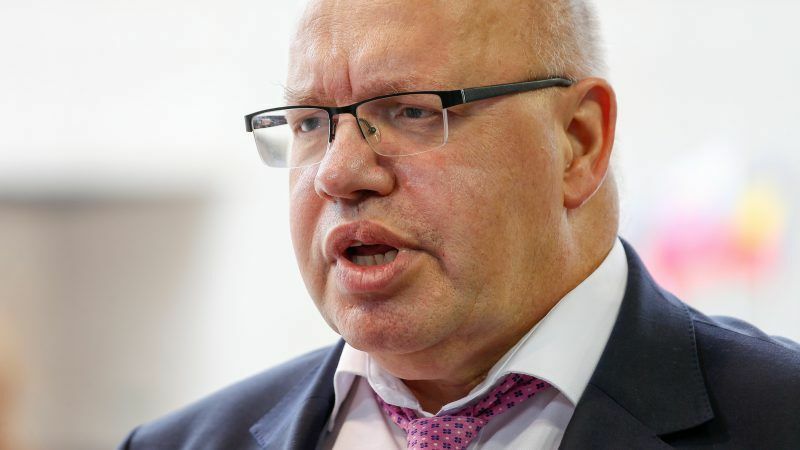 “As regards the heating and cooling sector, we are also prepared to move further towards the European Parliament,” Altmaier said. Talks on the three proposed EU laws are expected to conclude on Wednesday (13 June) during three-way talks between the European Parliament and the EU Council, with the European Commission acting as mediator. European Union legislators have outlined a compromise deal on the bloc’s renewable energy policy for the coming decade, agreeing on a headline objective of 30-33% for 2030, sources said. The Visegrad group of countries comprising the Czech Republic, Slovakia, Hungary and Poland reiterated their opposition to raising the EU’s level of ambition. Hungary, for instance, said any increase in the renewable energy target should trigger a new impact assessment from the European Commission, a lengthy procedure that would delay the adoption of the directive. Not all hope is lost however, according to Turmes, who noted that shifting positions from new governments in Spain and Italy have lifted the blocking minority against a 33% objective for renewables and energy efficiency. The Bulgarian Presidency of the EU has tabled fresh options for the bloc’s energy ministers who are meeting on Monday (11 June) to finalise their position on three laws that will shape Europe’s energy and climate policy until 2030. And Poland’s stance might also be shifting too. Speaking at today’s ministerial meeting, the Polish Deputy Energy Minister Michał Kurtyka sought to distance himself from the other V4 countries, saying “our message must be both ambitious and credible” in view of the COP24 conference taking place in Katowice in December this year. Oh dear, Der Dikke, aka Peter Altmaier is lying (oddly somebody else with a similar monica, can’t remember his name – begins with H or G I think – maybe both? was a similar congenital liar). As regards doubling RES – simples Pete (I can call you Pete? or do you prefer Der Dikke?) 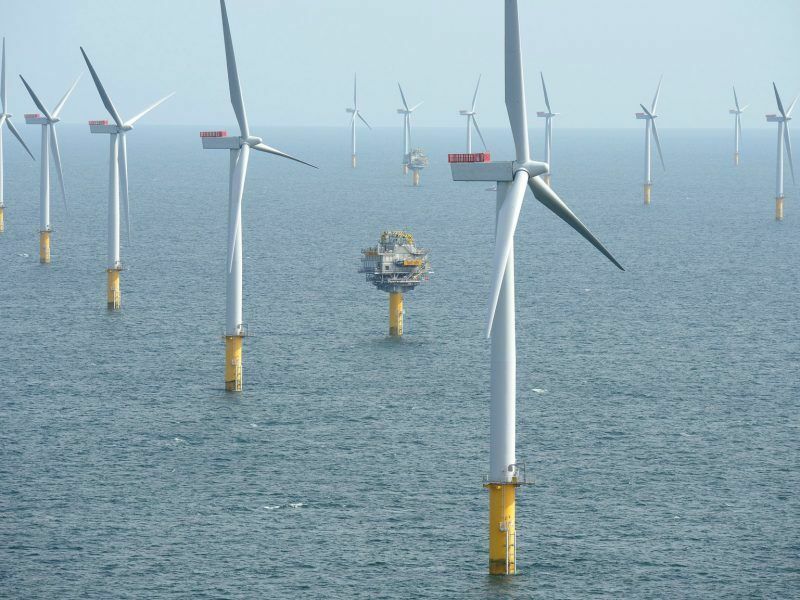 – build out off-shore wind – no subsidies and the only cost is the interconnector. Speaking of money – tell me – how is the budget surplus going these days? “Germany supports responsible but achievable targets,” – here is a suggestion Pete – mate – get your mates @ Audi, Merc & BMW to stop making gas guzzling autobahn cruisers – up to you – but I hear that they lost market share to Tesla in the states & I guess it is just a matter of time in the EU (I also hear that the Tesla’s are a bit faster than the German machines – oh dear – say it ain’t so! tell me it ain’t true Pete). I must admit – you are 100% right on “We’re not going to manage that,” Altmaier said referring to an objective of putting 1 million electric vehicles on the road by 2020 in Germany here?” – German companies won’t – but I hear that a mix of Tesla, some other Yanks and the Chinese (with apparently a “EV-Beetle” equivalent) – will – so don’t worry old chap – the 1 million vehicles will be achieved in Germany real soon – it just won’t be German companies doing it. But not to worry – look on the bright side – transport emissions coming down – that’s gotta be good? no? As for the eleccy to keep them on the road – no probs’ 1 million vehicles is a gnat’s fart in terms of elec demand (2% maybe). So don’t worry your baldy head about it. As for ambitious targets? Seems to me that you (in common with other conservatives and tories) don’t want any targets at all – on the basis of doing bugger all (and risking nothing) is much better for staying in power than doing something and (maybe – baby) making mistakes. You know what? gotta crack eggs to make omlettes – as me old mum never used to say. I think Claude was being a bit polite dismissing Der Dikkes statement as “pathetic” but in fairness to Claude he is a polite person. From where I come from ooop North – we’d just call it “shite”. But what would you expect from DD – a Con(non)servative politco that is well past his sell-by date. The basic idea of Energiewende, to replace nuclear with so-called “renewables” like wind and solar, is fundamentally Luddite pro-fossil-carbon-burning. I do not know if Peter Altmaier is pro-fossil or pro-biosphere, but he is correct about the uselessness of wind and solar “renewables”. Nuclear power even from the ancient technologies that Germany and California have shut down, is the only very low emissions electric power technology that is dispatchable and reliable. Russia has a design that can burn the used nuclear fuel that the rest of us waste, in the fast neutron reactor BN-800. South Korea has civilian reactors and no nuclear weapons. North Korea has weapons and no civilian reactors.